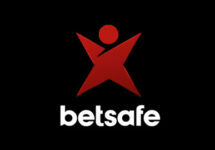 Betsafe – Game of the Week Rewards | Final Episode! Earn for up to 250 Bonus / BIG Bonus Spins! 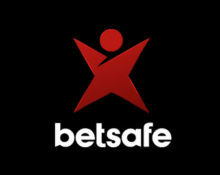 To all players from Finland, Norway and Sweden, this superb campaign at Betsafe will end this week. So hurry, and collect the final extra rewards on the last Game of the Week, Twin Spin by Netent. Score those magical reel syncs and earn rewards as you wager on the game. Play throughout the week on desktop or mobile to earn up to 250 Bonus / BIG Bonus Spins.